I’m deeply committed to social justice and equality and believe higher education has an important role to play in creating more just societies. I’ve been teaching in higher education for more than a decade, which includes journalism theory and practice and new media (2008-2014). At Bournemouth University(2014-date), I teach across a spectrum of degree programmes in politics, media and communication. 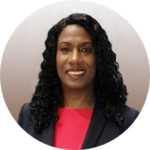 I’m an award-winning specialist in social justice pedagogy, critical race pedagogy and inclusive teaching practice, and I developed the 3D Pedagogy Framework to decolonize, democratize and diversify the curriculum in higher education. 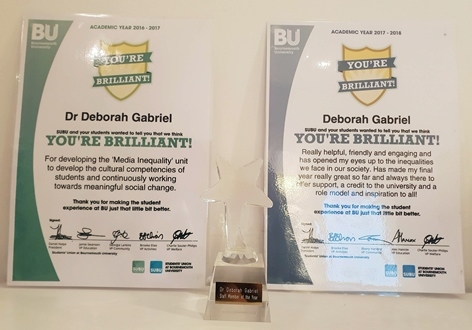 Sep 2018: Bournemouth University Access, Excellence & Impact Committee Award: 3D Pedagogy Framework: Improving success for students of colour through enhanced education practice.